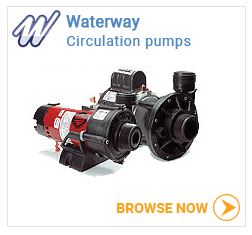 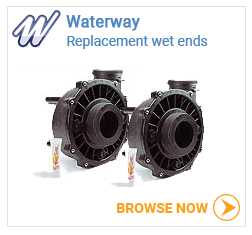 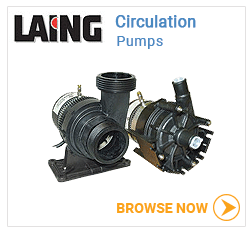 Browse the largest selections of hot tub pumps online in Canada from popular and trusted manufacturers like Waterway, Balboa and the E10 & E14 Laing circulation pumps. 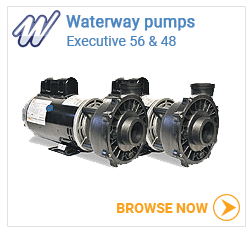 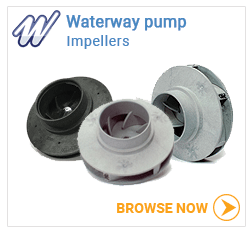 We also carry a large selection of Waterway hot tub pump rebuild kits and parts for the Executive 56 and Executive 48 series pumps. 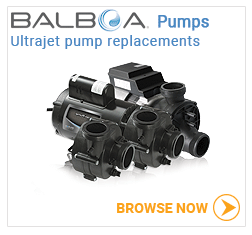 Waterway pumps and the Balboa pumps formerly Ultrajet pumps all have parts that can replaced to extend the life of the hot tub pump. 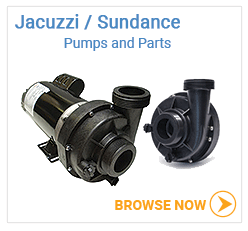 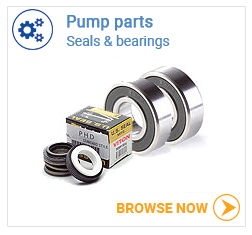 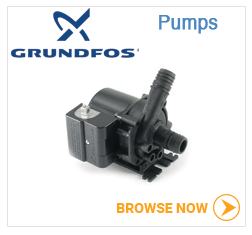 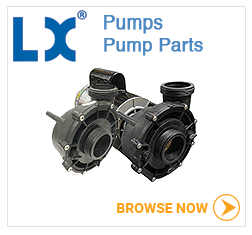 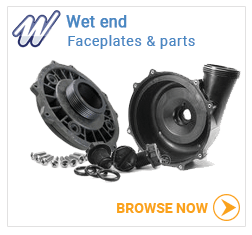 Browse our selection of hot tub pumps and parts.